We take a look at the top stats and facts from the weekend's action in the Sky Bet Championship, League One and League Two. Saturday was a memorable day for Sheffield United's Billy Sharp, whose first hat-trick for ten years not only helped his side return to the table summit, but also took him beyond 100 career Championship goals. Sharp reached the milestone in his 295th appearance at this level, in a 4-2 home win against Wigan, a little over ten and a half years after he opened his second-tier goalscoring account. Impressively, the Sheffield-born forward is finding the net with nearly one in every two of his shots this season. Only Brentford's Neal Maupay, with 11, has more goals to his name in the EFL this term. 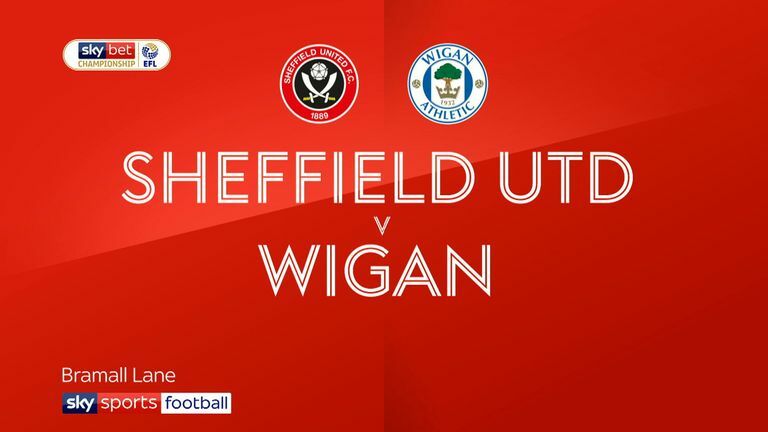 Highlights of the Sky Bet Championship match between Sheffield United and Wigan. 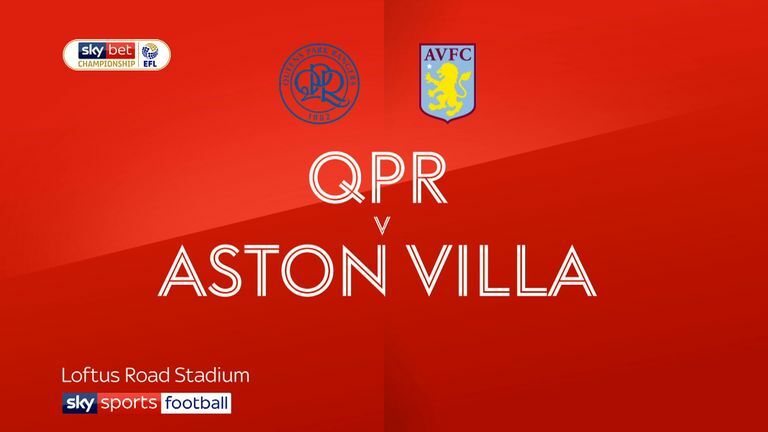 QPR demonstrated their defensive fortitude once again on Friday night as they beat Aston Villa 1-0 - recording their third successive Championship win and clean sheet. Steve McClaren's side held firm in the face of sustained second-half pressure from the visitors, who enjoyed 68 per cent of the possession and delivered 21 crosses. The Hoops' steeliness, which coincides with the signings of Angel Rangel and Geoff Cameron, contrasts sharply with the first three weeks of the season - when they lost their opening four league games, conceding 13 goals in the process. This remarkable reversal has been the bedrock of the Hoops' revival. Since August 24, no team in the Championship has collected more points, conceded fewer goals or kept more clean sheets than the Loftus Road club. Highlights of the Sky Bet Championship match between QPR and Aston Villa. Like QPR, Birmingham have been in fine form after suffering poor form earlier in the season. The Blues have not lost since a 1-0 defeat at Bolton on August 22 and Saturday's 3-1 home victory against Sheffield Wednesday was their fourth consecutive league win. The result stretched their unbeaten streak to 11 matches - now the longest run in the EFL, after Blackpool's 11-game sequence came to an end at local rivals Fleetwood. 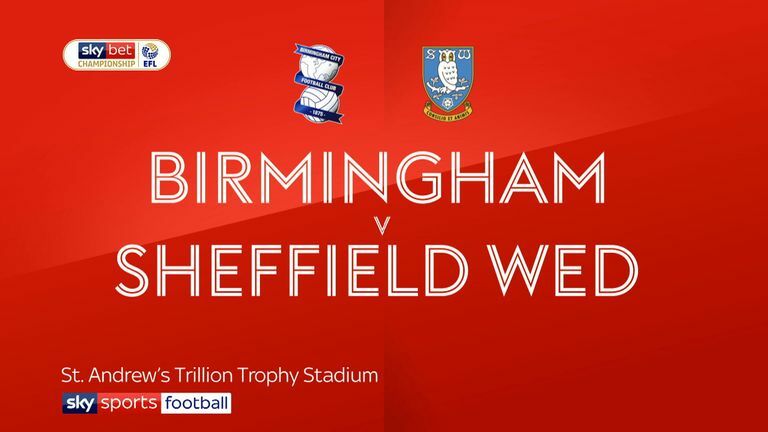 Highlights of the Sky Bet Championship match between Birmingham v Sheffield Wednesday. Coventry have more than found their feet in the last month after a challenging start to life back in League One. The Sky Blues' 2-1 home victory over Doncaster on Saturday was their fifth in succession - leaving them on the longest active winning streak in the EFL. Coventry fans have not known such a run since early 1998, when a team featuring the likes of George Boateng, Dion Dublin and Darren Huckerby won five in a row en-route to an 11th-place finish in the Premier League. 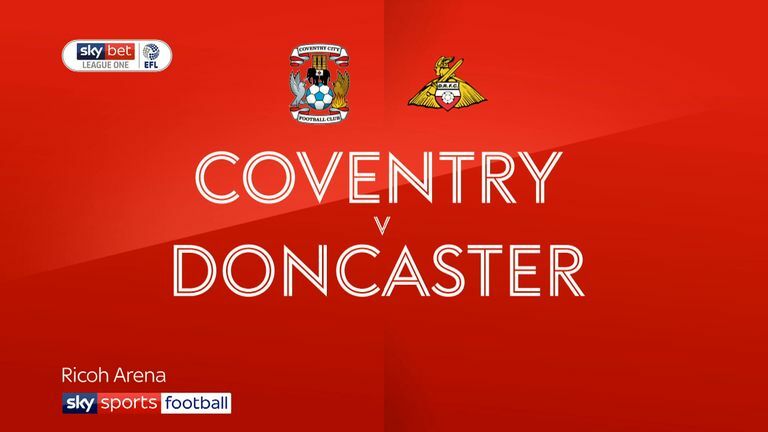 Highlights of the Sky Bet League One clash between Coventry and Doncaster. What a difference five months make. After losing their respective play-off semi-finals in May, Scunthorpe and Notts County have both conceded 34 goals - the most in the EFL this season, following home defeats this weekend. 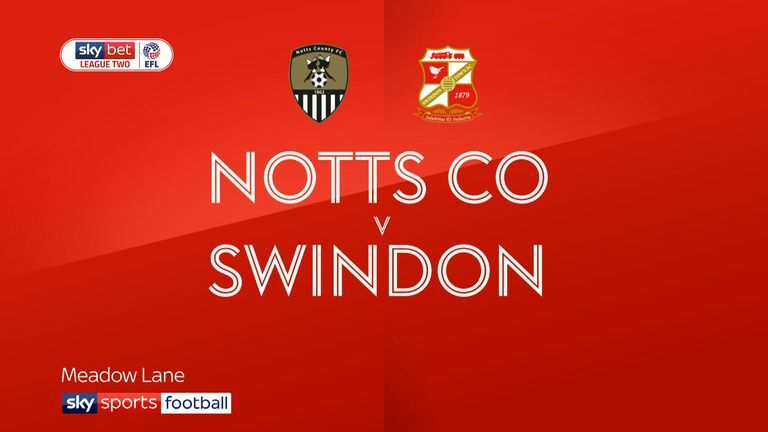 Highlights of the Sky Bet League Two clash between Notts County and Swindon. Scunthorpe's setback was particularly startling, losing 4-1 to Plymouth - with the Devon-based side winning their first league game on the road since mid-February. 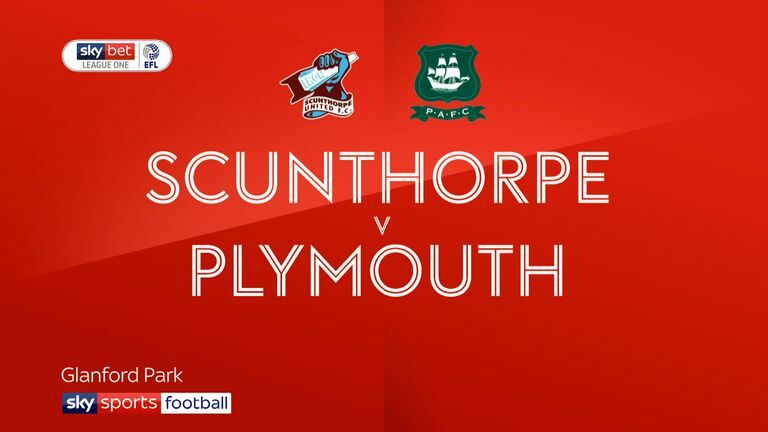 Highlights of the Sky Bet League One clash between Scunthorpe and Plymouth.